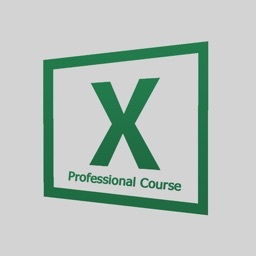 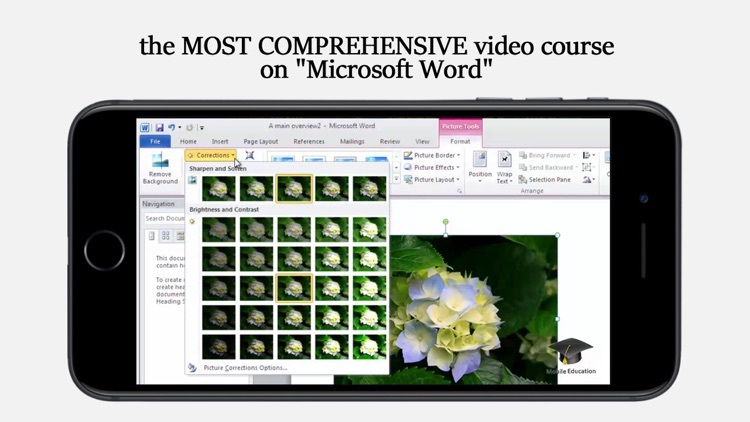 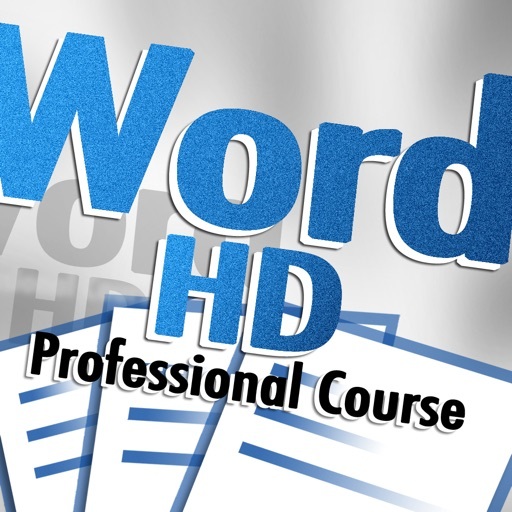 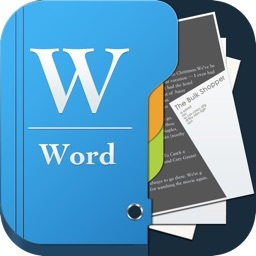 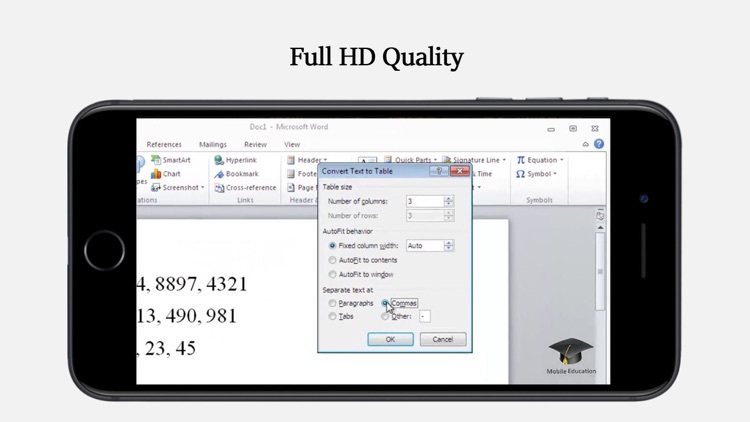 Microsoft Word - Professional Course HD contains MORE THAN 100 lessons for working with the most popular word processor, "Microsoft Word"
Microsoft Word - Professional Course HD contains MORE THAN 100 lessons for working with the most popular word processor, "Microsoft Word". 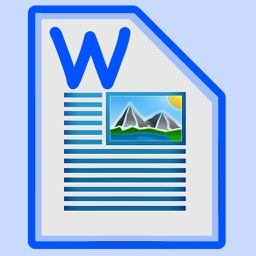 After viewing the course, you will be able to handle any task related to creating and formatting documents. 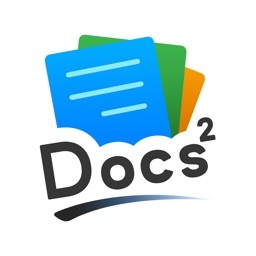 You will be able to create beautifully designed documents, apply improved text effects, create your own styles and effects, and much more. 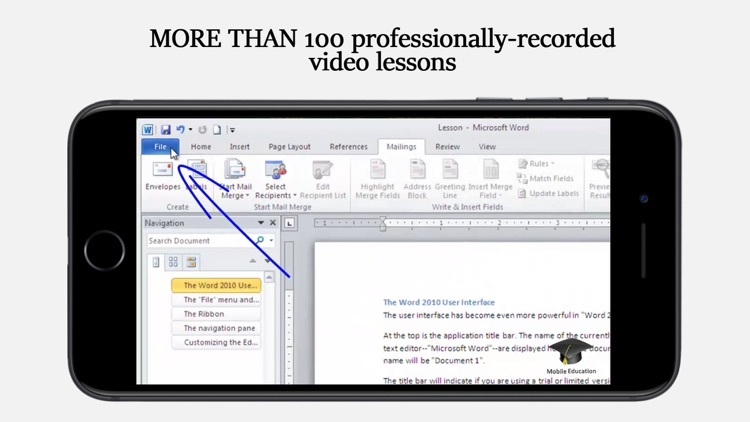 Become a "Microsoft Word" pro!